Army bathrobe! 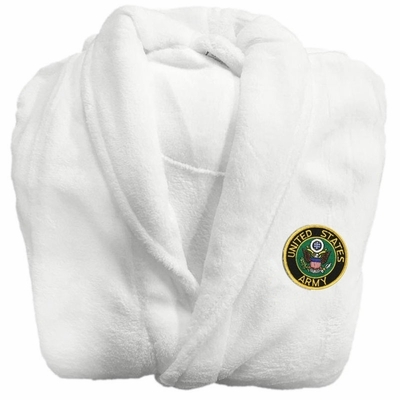 When it's time to relax, there's nothing sweeter than plush terry velour generously cut for comfort. 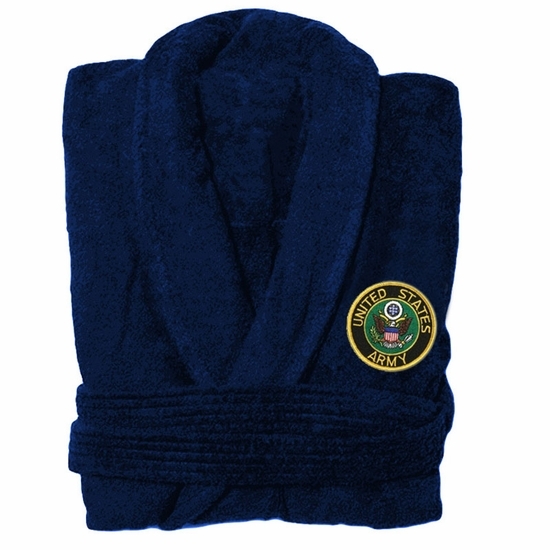 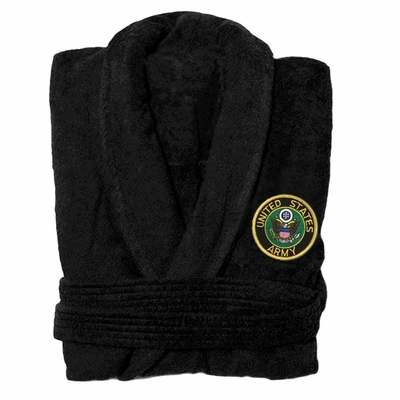 Remember� you found the Army Bathrobe at TShirtHub.com, where high quality came at a low price.